Ah, where to begin with this one? Scary it is not, but you’d be hard-pressed to find a more wacky or off-putting film in all of cinema. We wish we could say we were taken in by its charms, but some rather disgusting antics in this movie turned our stomachs more than mere goriness ever could. 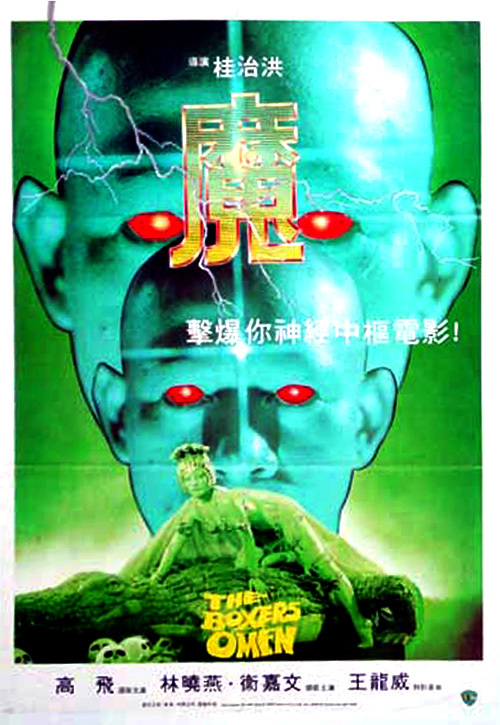 This entry was posted in and tagged hong kong, Horror, podcast, shaw brothers. Bookmark the permalink.